Create your APIs monetization strategy with the new of features of aplonAPITM! The new features of aplonAPI™ are live! 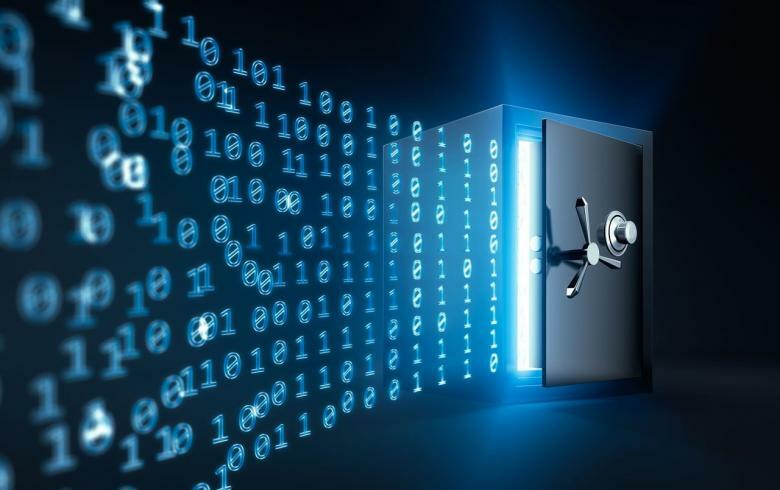 Contact us for more information and start monetizing your open banking today. PaymentComponents & Infosistema welcome Banco Carregosa to the aplonAPI family! Join us in Canary Wharf this December at L39. 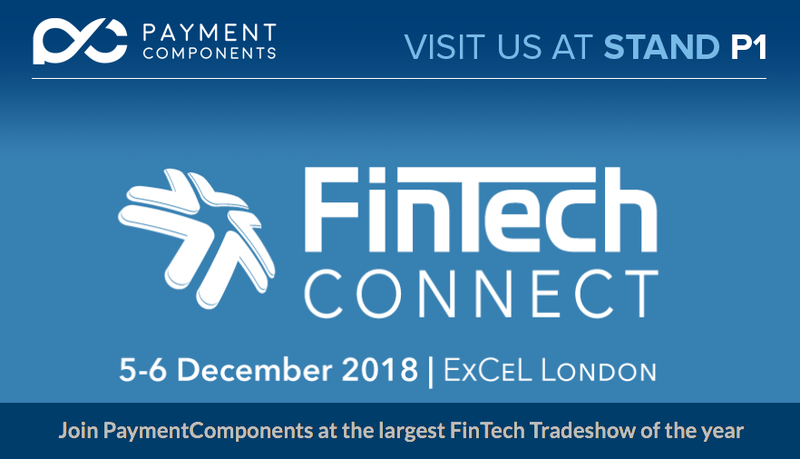 PaymentComponents Solves OpenBanking at FinTech Connect 2018! 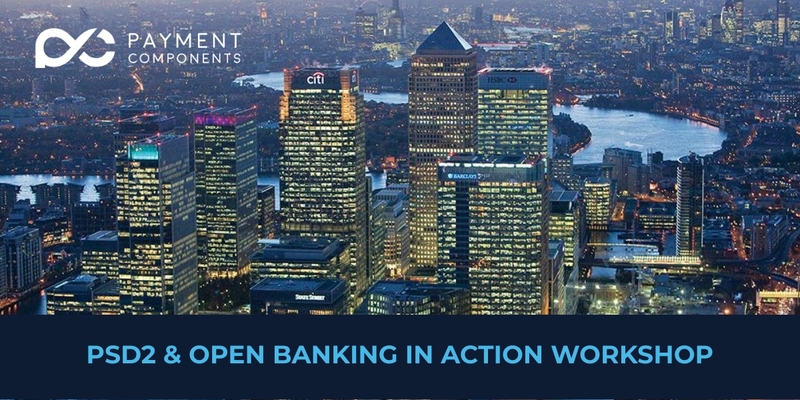 Join us in FinTech Connect between 5th & 6th of December to discuss Open Banking opportunities. 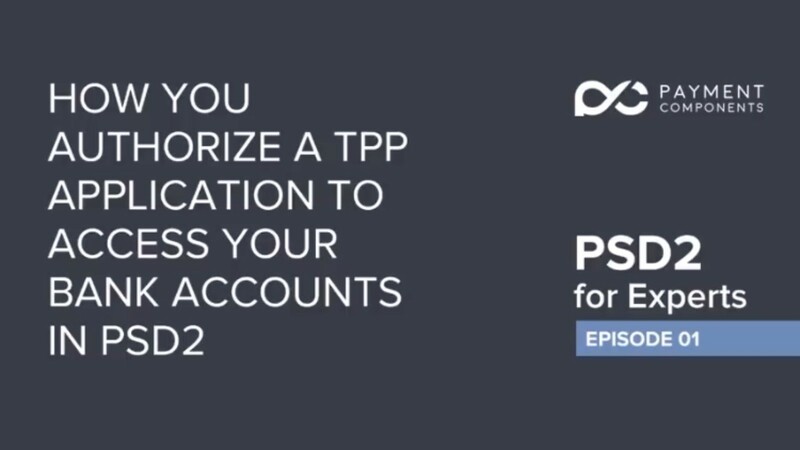 Follow our PSD2 for Experts series and learn all there is to know about TPP, AISP, PISP and how to execute payments under PSD2. 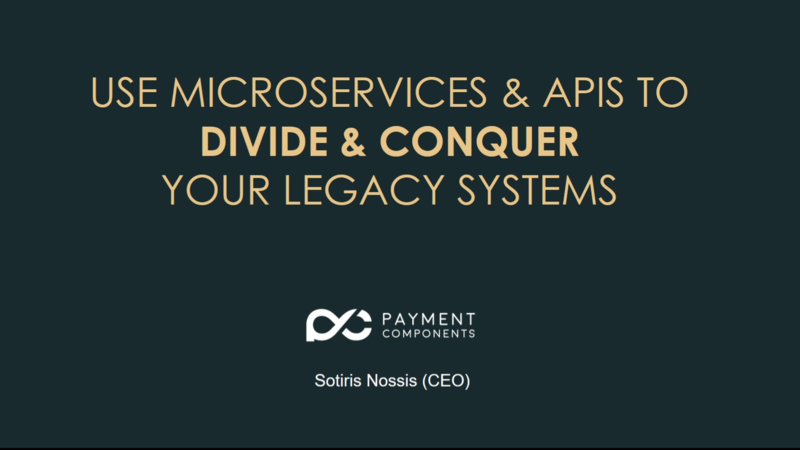 Read the latest article for PaymentComponents by Insider.gr. The article was published in Greek. Take ownership of your professional future and kick start your career at Payment Components. We are looking for highly capable Product Owners to work together on the daily performance of products & services, portfolio strategy, new requirements from clients and many more. PaymentComponents & Infosistema welcome Caixa de Crédito Agrícola Mútuo de Mafra to the aplonAPI family! PaymentComponents Ltd & Infosistema welcome Caixa de Crédito Agrícola Mútuo de Mafra to the aplonAPI family! Passionately crafted by ©PaymentComponents ltd.